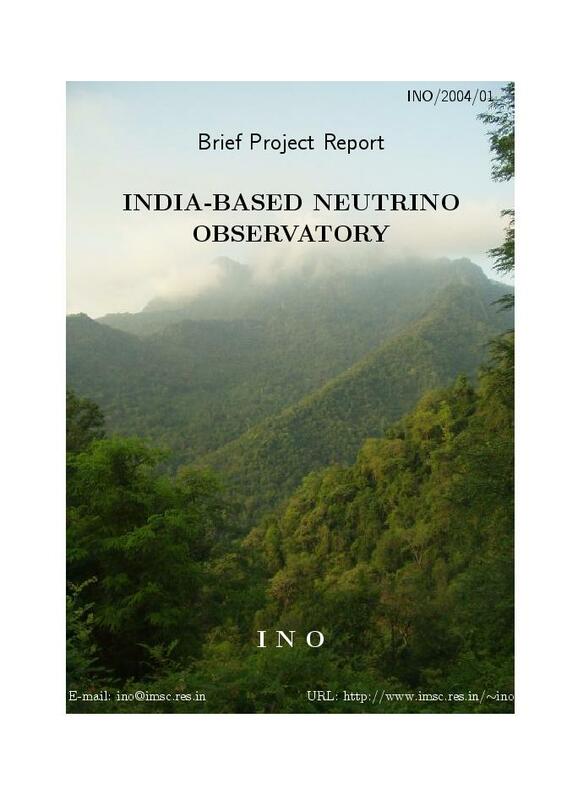 INOReport.pdf INO/2006/01: A Report of the INO Feasibility Study (May 25, 2006) (7 MB). Acknowledgements added Feb 2007. Also available as INOReport.ps.gz (10 MB). Updated from the earlier Interim Report of May 1, 2005. INO/2004/01: A Short Report on the status of the INO Feasibility Study (Jan 2005) (2.1 MB). Many changes that have taken place since, have been incorporated in the Interim Report. 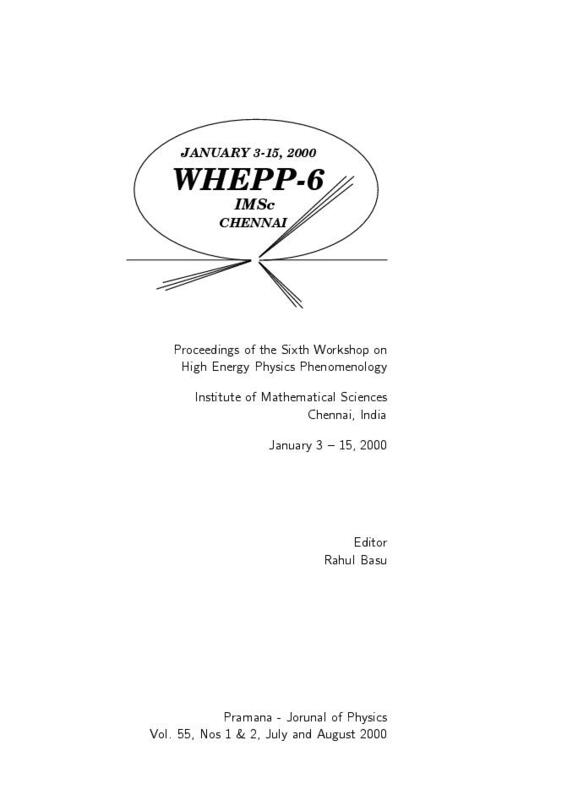 The working group paper of the first serious discussion on INO that took place during the WHEPP-6 meeting at Chennai in 2000 may be seen here. Caution--many changes have taken place since. 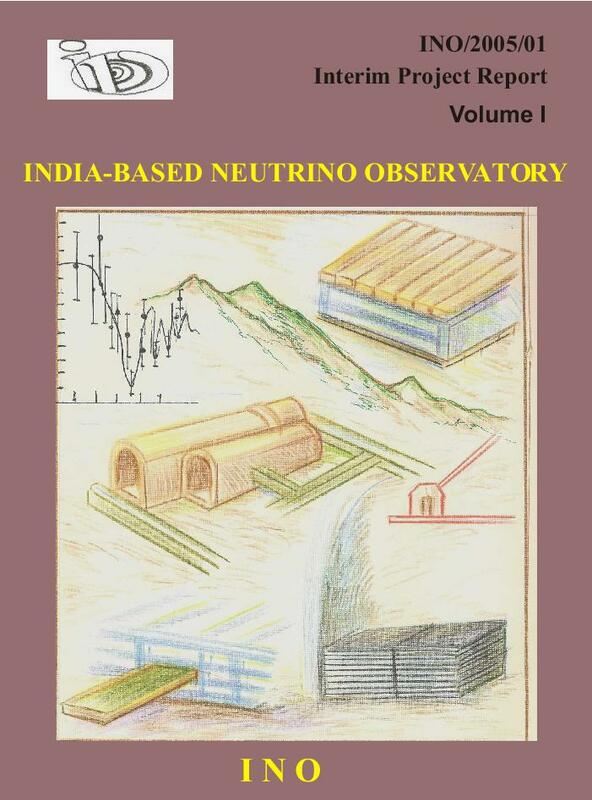 Perspectives in Neutrino Physics, a collection of reviews indicating the present status of various issues in neutrino physics. 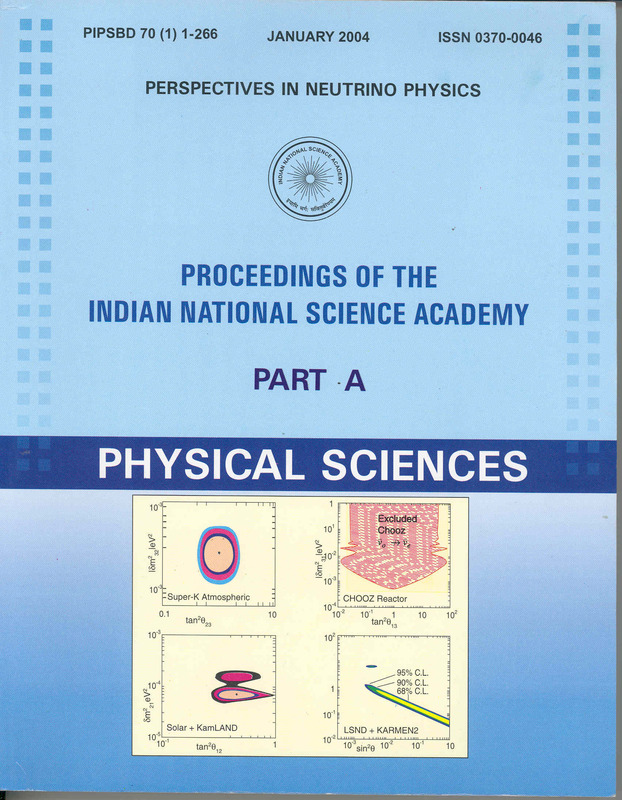 Published in the Proceedings of the Indian National Science Academy, Proceedings INSA Part A, Vol 70A, January 2004.